Hi – I found your website on Trip Advisor. It looks great! Since you are offering advice, I’d like your opinion on which city in Tuscany to visit using the train or bus from Florence. We want to get away from the tourist crowds and enjoy some lovely Tuscany scenery. We will be there in early April. If you have a suggestion with advice on how to get there, it would be appreciated. Hi Janette, thanks for liking my blog and for dropping me a note. As a disclaimer, let me say that I usually suggest to rent a car to better visit Tuscany. Public transport is OK, but requires much more time and doesn’t allow you to easily get to several places worth visiting. So do consider renting a car: it’s not that expensive, and driving in Tuscany is a very enjoyable experience! Said so, coming back to your question, cities easily reachable by train from Florence are Pisa, Lucca, Siena (also served by bus). – Fiesole: 20′ from Florence, it’s a delightful village with fantastic views on Florence and good restaurants (I personaly loved this one: http://www.lareggiadeglietruschi.com/). 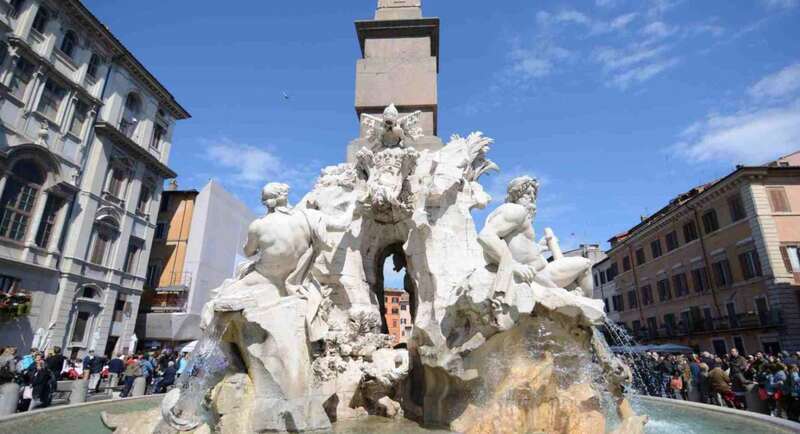 To get there take bus n° 7 from piazza San Marco in Florence. This one is easy. Don’t hesitate to get back to me for additional info. And, if you liked this advice, please help me to promote www.delightfullyitaly.com, by sharing it on your preferred social networks. Buon viaggio (“have a nice trip”)!